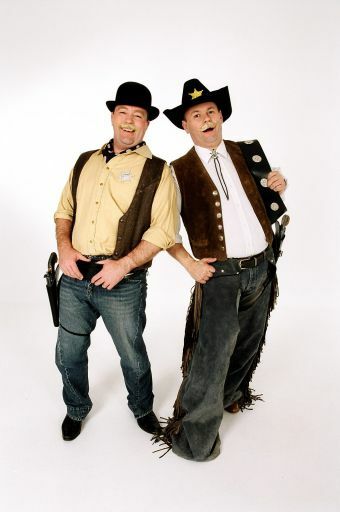 Ward & Tutheridge are Brett Tutheridge & Greg Ward, who joined forces in 2000 and immediately established a rapport that continues to wow audiences today. 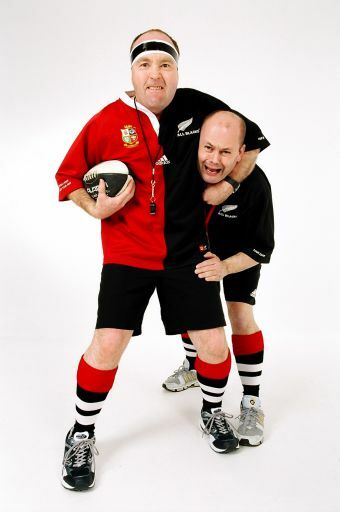 In the course of their careers, they have entertained thousands of people throughout NZ and Australia with their unique brand of comedy and musical entertainment. 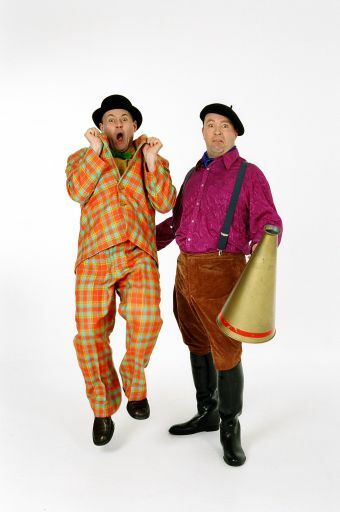 They’ve been the MC’s and first choice of entertainment for many major conferences, events, awards evenings, road-shows and public festivals throughout their long careers, With a huge repertoire of characters and shows behind them, they are able to offer a phenomenal range of options for your conference and event needs. With Brett’s background in providing some of New Zealand’s most creative events for large corporates both for the local market and for many international corporate companies coming to New Zealand, Brett understands how he can tailor the right Ward & Tutheridge experience for you. 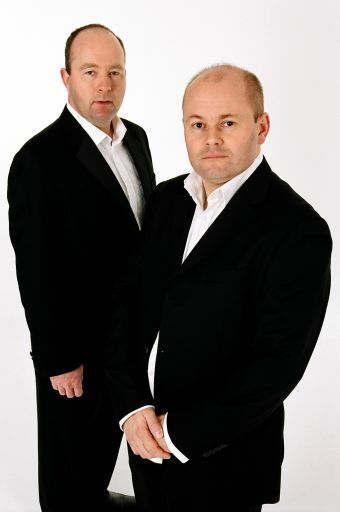 Together they shine when MCing events, tailoring shows, running promotions and enhancing the entertainment experience for audiences as they perform their Ward & Tutheridge magic. Ward & Tutheridge are the perfect choice for your next event.